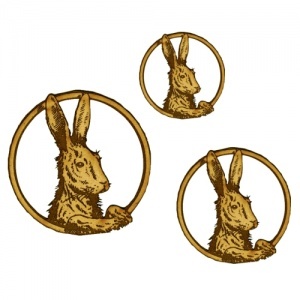 This fine fellow looks rather splendid and features a circular frame, engraved and cut out detailing. 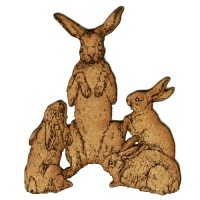 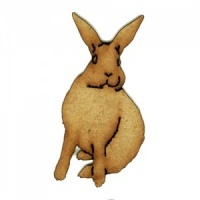 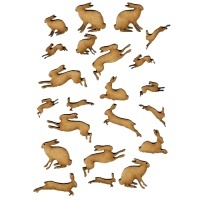 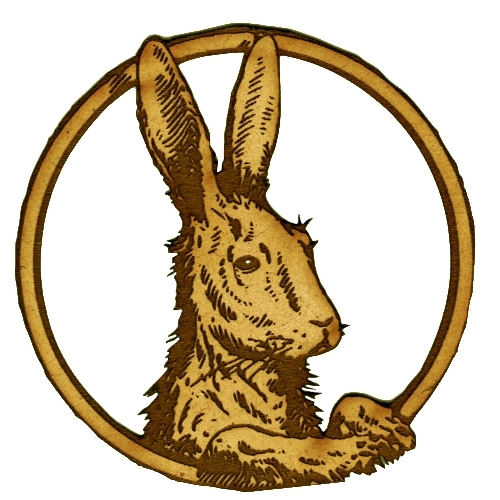 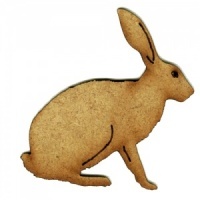 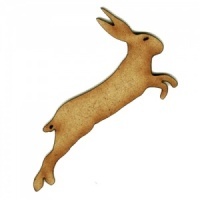 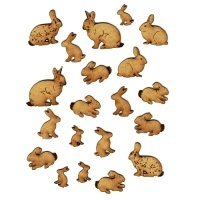 This hare wood shape is also available in left hand and right hand designs to compliment your project perfectly. 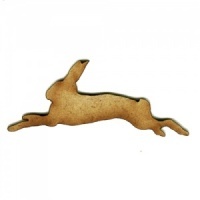 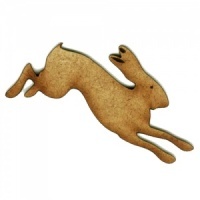 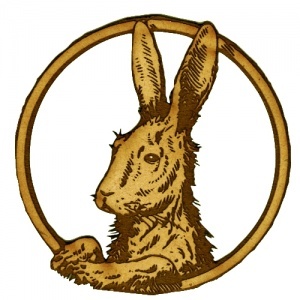 Ideal for Spring, nature and wildlife themed projects this framed hare design is laser cut from 2mm MDF and is available in 3 sizes - select your choice from the options above.